Yesterday we posted links to several articles from “War is Boring” which included a piece on the M2 Bradley. Over at the blog “Bring the Heat, Bring the Stupid” is a reply to the War is Boring piece from someone that served in the Bradley. 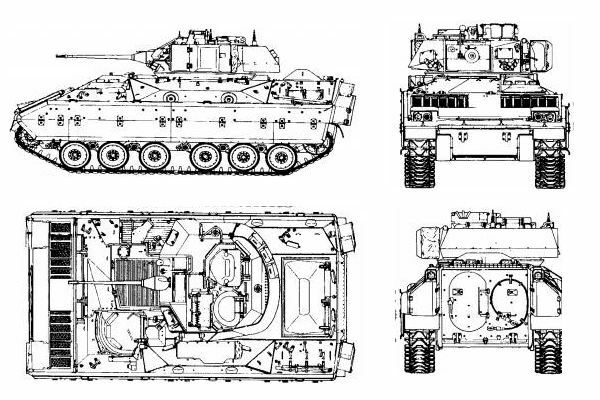 Two days later the same blog posted a nice look at some of the technical aspects of the Bradley.